Servicing the world’s finest corporations, advertising agencies and design studios for over 60 years, we love to show off our artistry and versatility. Our attention to detail is unsurpassed. Our print artists make sure that every one of your print pieces is flawless at the finish. Whatever you need, Conventional offset printing, Indigo digital printing, Wide Format inkjet printing, C-print, duratran output, retouching, digital asset management, website development…we can handle it all, beautifully. We also excel at the following in house services: bindery, finishing, mailing and fulfillment, lamination and spot UV coating. 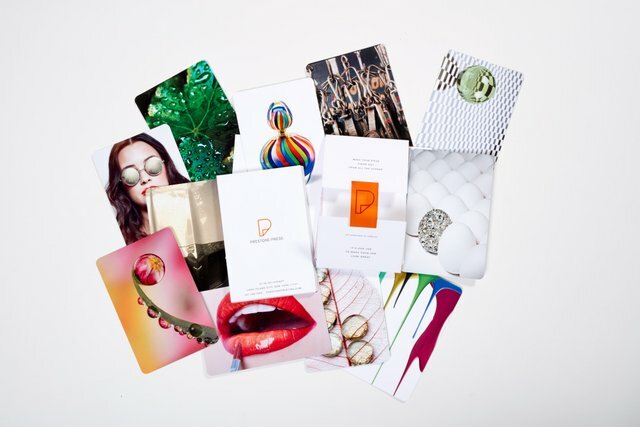 Award winning, nationally recognized leaders in luxury brand print and graphic services, we cultivate a staff of leaders, continually invest in the latest and most productive technologies, and always have your best interests at heart.